The laptop market is more saturated than ever before. 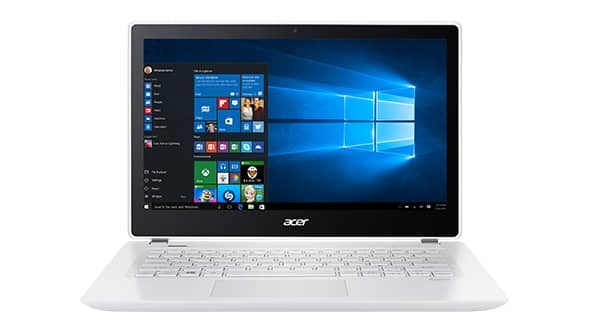 A person who is shopping for a great laptop can choose from hundreds of possible options, and choosing the best one for your particular needs can be a real challenge. 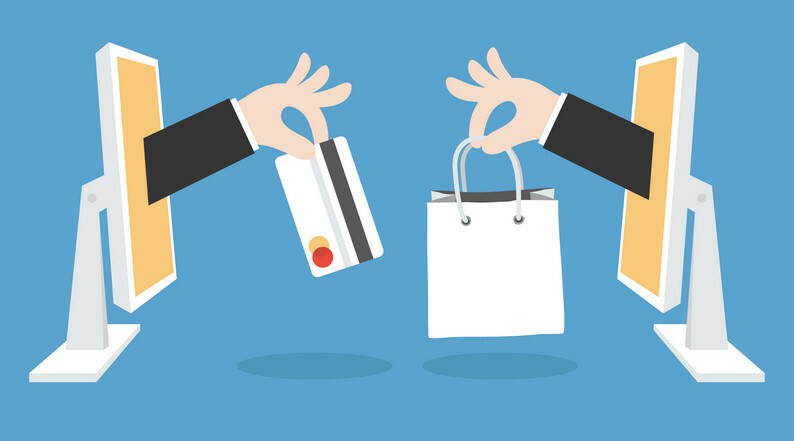 Online reviews are often just laundry lists of each laptop’s features, which do very little to help you make an informed decision. 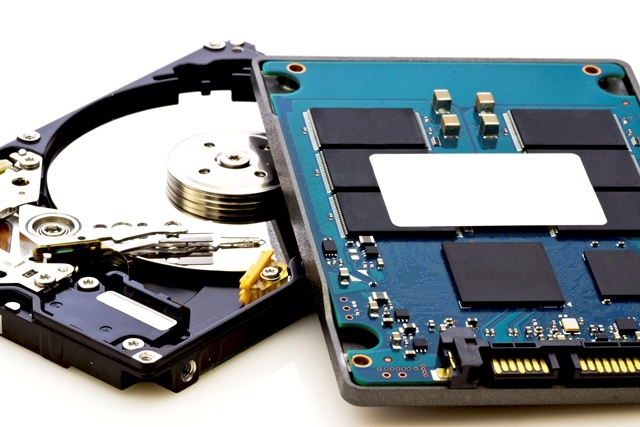 It’s not that features don’t matter, but an impersonal accounting of things like RAM and storage space won’t tell you what it’s like to use the laptop in question. With that in mind, we’ve decided to test some of the best laptops available, and give you our hands-on opinion of what they’re like. Different needs require different machines, and so we’ve included recommendations for the best laptop in a variety of categories to help you zero in on the one that’s best for you. 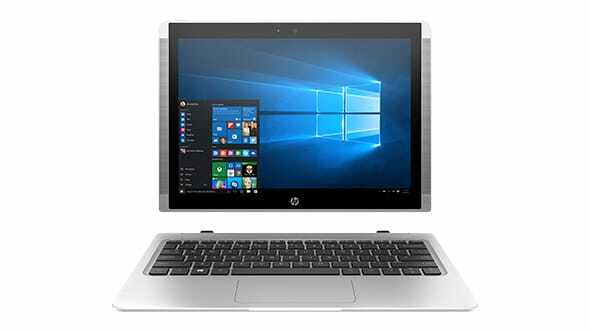 HP designed the EliteBook to compete with the MacBook, which came out last year. Not only have they designed a machine that competes with it, in some ways, they have actually outstripped it. 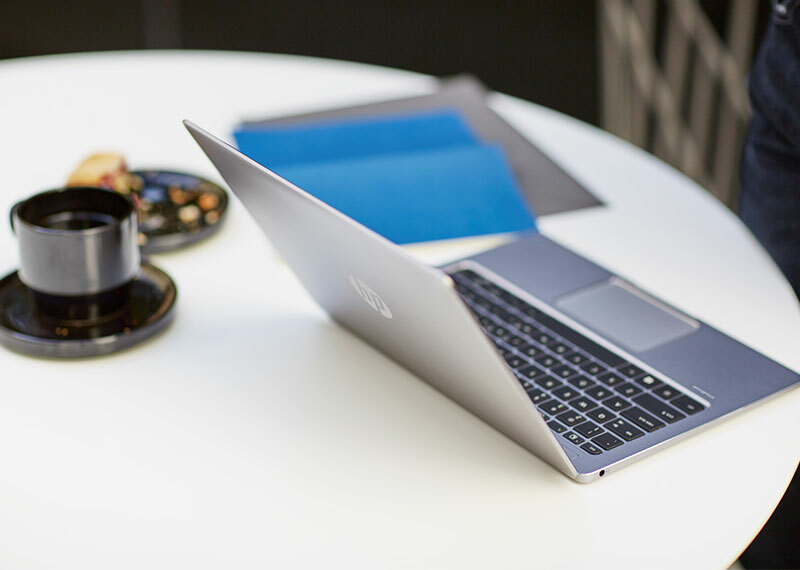 The first thing you’ll notice about the EliteBook Folio G1 is its elegant appearance. It’s thin, lightweight, and beautiful to look at. A diamond trim surrounds the edges of the upper and lower base, and the hinge is a single piece of aluminum that makes this laptop striking to look at. 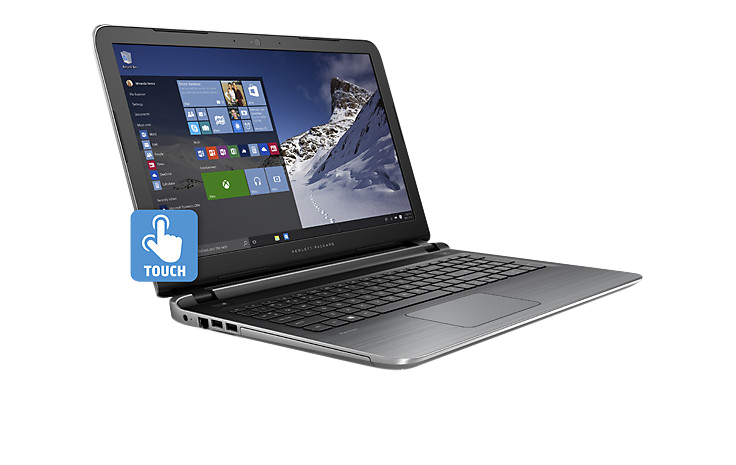 The hinge is designed so that the laptop can lie flat if you choose. The next thing you’ll see when you turn it on is the high quality of the video. The standard model comes with a full HD touch screen, and you can upgrade it to the UHD (also known as the 4K model) if you choose. HD has not yet released the price-point for the upgrade, but if watching video is a priority for you, it’s hard to go wrong with the gorgeous display on the EliteBook. 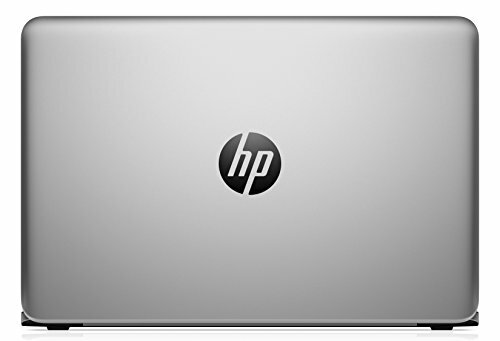 The EliteBook Folio G1 is designed primarily for business use, so HP made battery life a high priority. The model with the regular HD screen has a battery life of 10 hours or more, remarkable for a laptop. We left home with it fully charged in the morning and it lasted all day. The 4K will clearly have a shorter battery life, but if HP managed to get it to 7-8 hours that would be impressive. The keyboard on the EliteBook is superior to the one on the MacBook. It has deeper keys, which made for a better feel right from the first touch. The speakers carry the Bang & Olufsen name, which in the world of laptop computers means that Bang & Olufsen listened and provided notes for the speakers rather than building them. You shouldn’t expect a 12” laptop to have a top-of-the-line sound system, but as laptops go, the sound is decent. It’s particularly good for things like video conferencing using Skype for Business. 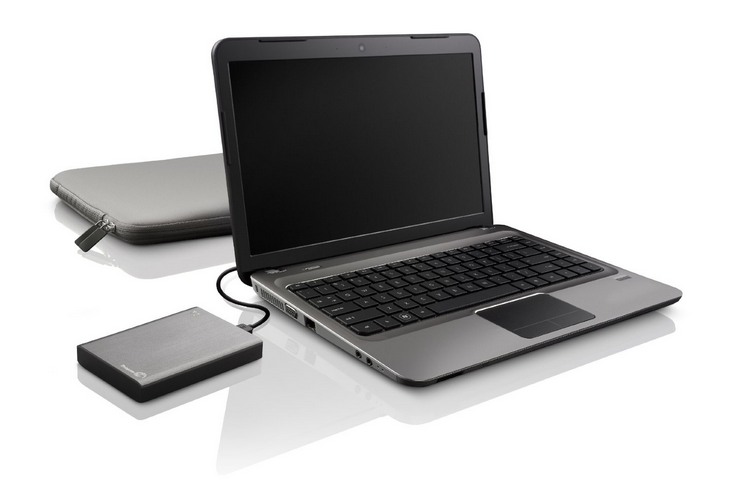 The downsides of the EliteBook Folio G1 are that it comes with a maximum of 256 GB of storage, which is low considering that many laptops now feature 512 GB or even a full terabyte of storage. It also features only two USB-C ports. 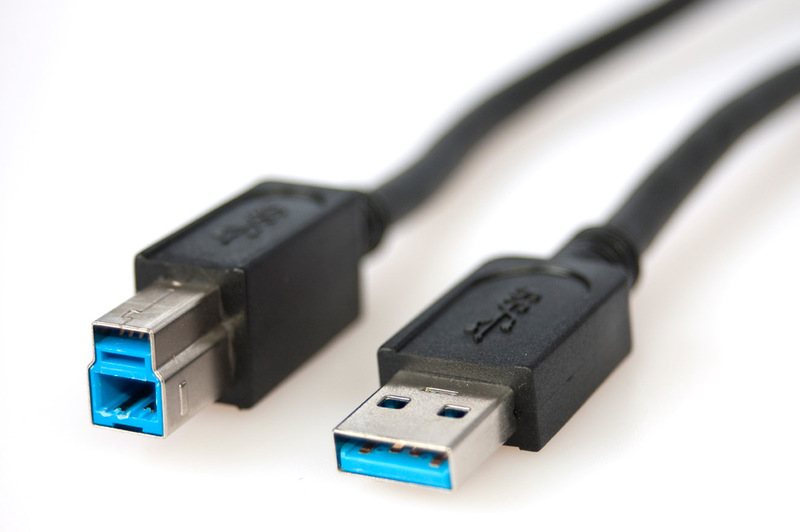 If you use devices that require a USB-3 or HTMI port, you will need to buy an adaptor if you want to connect them to the EliteBook – something that may take some of the joy out of having such a lightweight laptop. 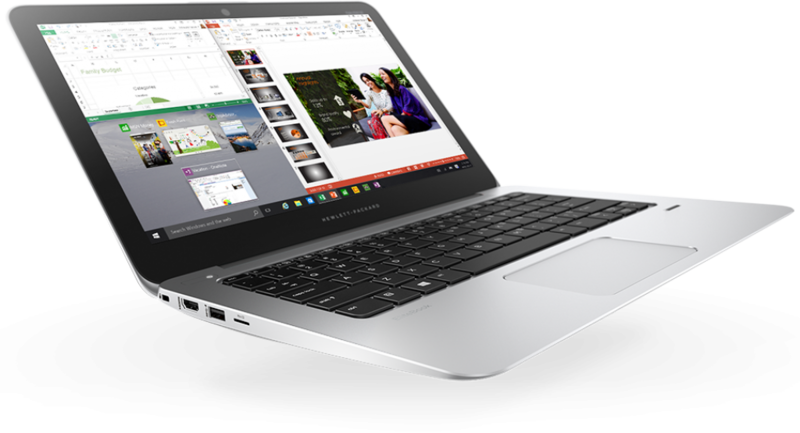 Overall, the EliteBook Folio G1 is beautiful to look at and easy to use, and it comes with some features that make it a good – and affordable – choice for business people. 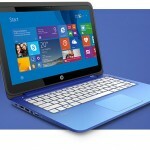 Prices for the HP version start at $999, and it is expected to be available for purchase in March. VAIO, which used to be owned by Sony, was at the cutting edge of computer technology for a long time before they lost their way. However, Sony recently sold them to a Japanese company, and they’ve returned to form with the Canvas, which combines full quad core 17 CPU with the portability of a tablet. It’s small, but it packs a processing punch. The base of the Canvas is versatile, allowing you to configure the computer in almost any shape to allow you to do what you want to do. The primary market for the Canvas is graphic designers and artists, and having that flexibility allows users to adjust the screen with ease for things like drawing. The keyboard is easy to use, but unfortunately, it’s not backlit – a feature that we always like in a laptop. Of course if you choose to use it as a tablet that’s not an issue. Interestingly the only time that the keyboard needs to be connected to the rest of the computer is when it’s charging. Otherwise, it functions the same way a wireless keyboard would. Perhaps the best feature of the Canvas is the wide gamut color display, which provides stunning graphics. Photographs and video are arresting on this machine, and text shows up as crisp and clear. There are two downsides to keep in mind with this 2-in-1. First, the processor is a 4th generation Haswell CPU, not the new 6th generation Skylake CPU. Hopefully VAIO will update that soon. The second thing to consider is that the Canvas is not cheap. The base model is selling for $2,199, the mid-level model is at $2,599, and the top upgrade is selling for $3,099. 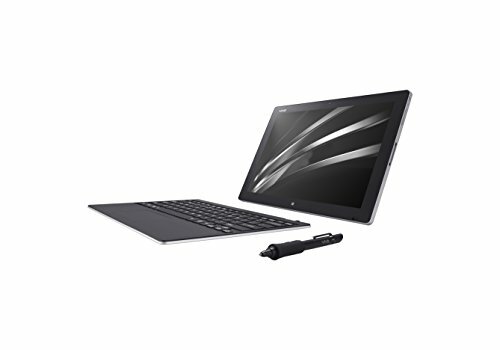 If your top priorities are visual design and graphics, and the versatility of a tablet, this laptop might be for you. 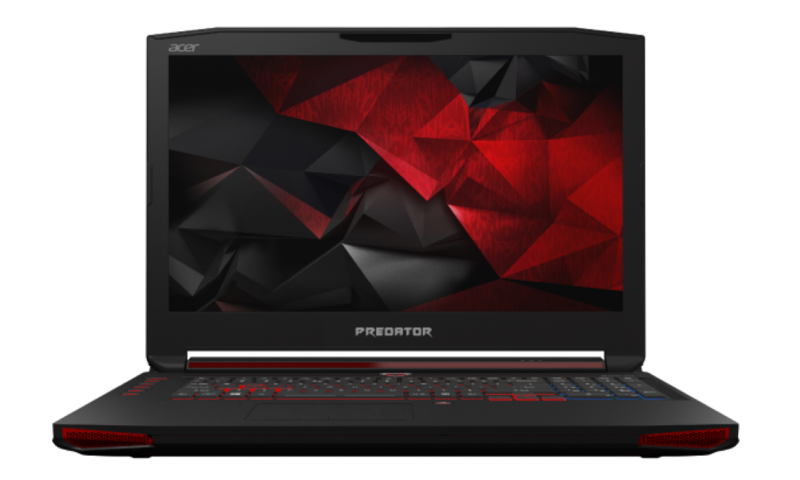 There’s no denying that this is a big, heavy laptop – but if gaming is a priority for you, it’s hard to go wrong with the Acer Predator 17. Let’s break it down. One of the first things you’ll notice about the Acer Predator 17 is the beautiful display, which makes for a great gaming (or graphic design) experience. 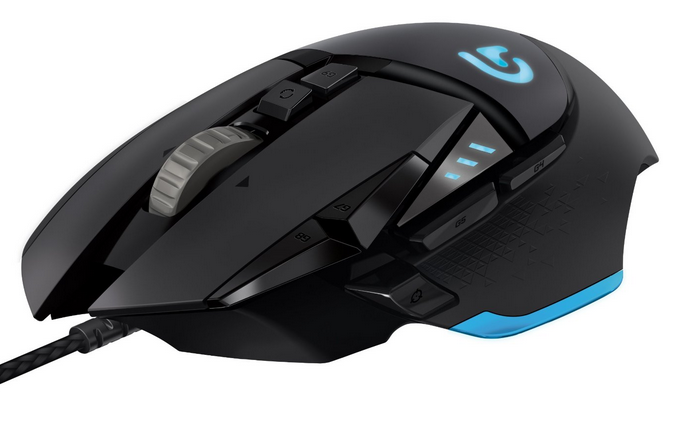 It’s got a great lighting system with the keyboard that enhances the gaming experience, and good sound as well. It’s clearly designed with gamers in mind, and in that area, it doesn’t disappoint. 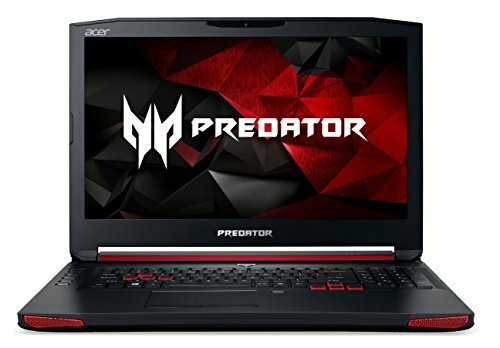 Another thing we noticed about the Predator is that it can run for hours and stay pretty cool – a nice thing if you’re sitting still gaming all day. 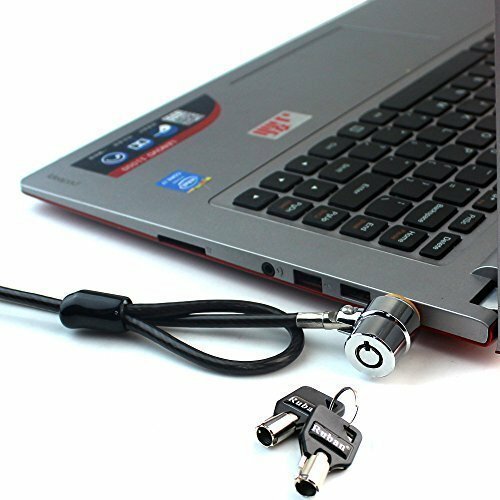 Nobody likes to deal with an overheated laptop, and this one handles extended use very nicely. The battery life varies depending on how you’re using it. It lasted for about 6-7 hours with general use, but only 3-4 hours when gaming. That’s to be expected considering how quickly gaming can drain a battery, and it’s in line with other batteries when it comes to gaming. Because of its size and heavy power, this laptop isn’t inexpensive, starting at about $1500. However, if gaming is your passion and you can get past the fact that this machine won’t fit into a small laptop bag, it’s a great choice for the money. This is a great looking computer. It’s got a silver anodized aluminum casing that doesn’t smudge or smear even after weeks of traveling. 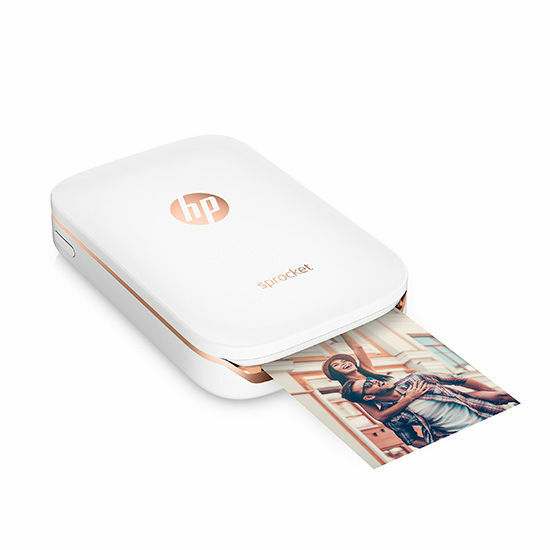 It’s lightweight and sturdy, the standard HP model weighing in at 2.7 pounds. One of the most notable features of the XPS 13 is its bezel-free screen, which Dell calls the “Infinity Edge” display. What that means is there’s no bezel, or frame, around the screen. Typically a 13” screen would require a bigger computer, but the display on the XPS 13 packs a punch. One thing to note if you do graphic design or photography is that the colors on the screen run a little cool, so you’ll want to adjust them before you start working. The keyboard is nice and springy, but it is worth noting that it’s a little on the small side. 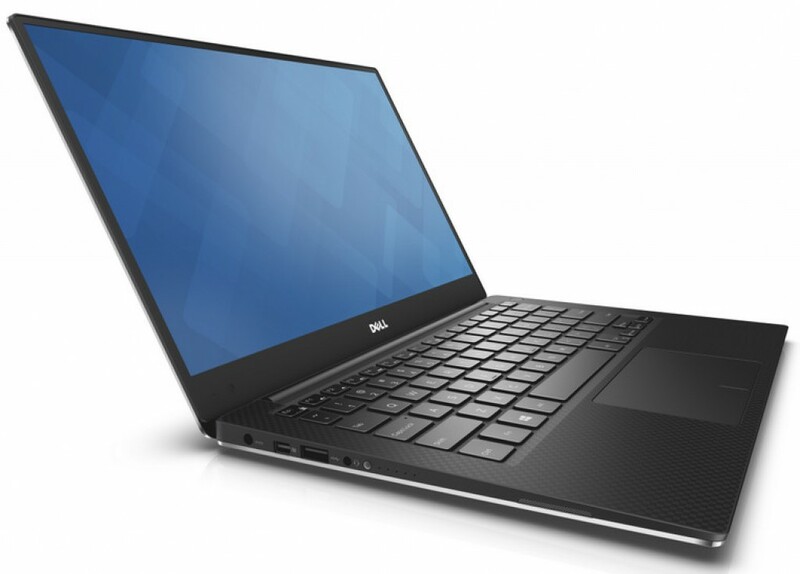 In an effort to keep the overall size of the unit small, Dell has shaved a few millimeters here and there and it’s noticeable if you have big hands. 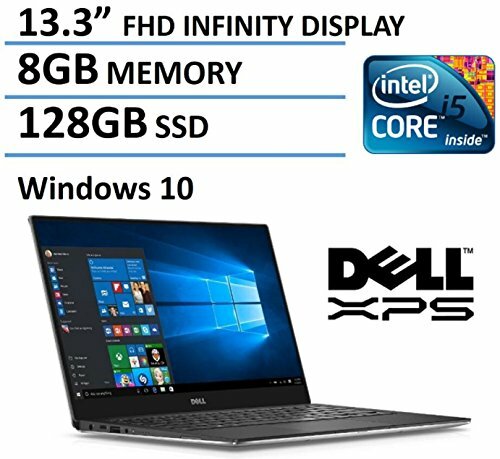 Like all Dell products, the XPS 13 is fully customizable. The price for the non-touch HD model starts at $799, but available upgrades can push the price into the $1,500+ range if you want the best possible processor and the highest memory. All in all, the XPS 13 is an affordable and lightweight Ultrabook with a sleek design. 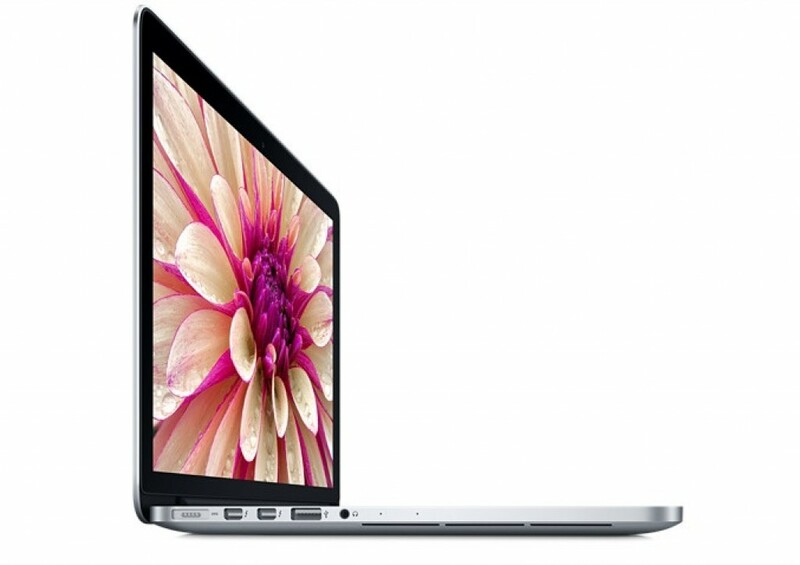 The MacBook Pro 15 with Retina Display takes business computing to a new level. The first thing you will notice about this computer is the remarkable quality of the display. The 15” display has more than 5 million pixels, which results in an incredibly clear picture that makes images stand out and text easy to read. Another nice feature is Apple’s updated touch pad, the Force Touch Trackpad. Instead of featuring just one central touch, it has four sensors at the four corners of the pad, allowing for nice maneuverability and control. 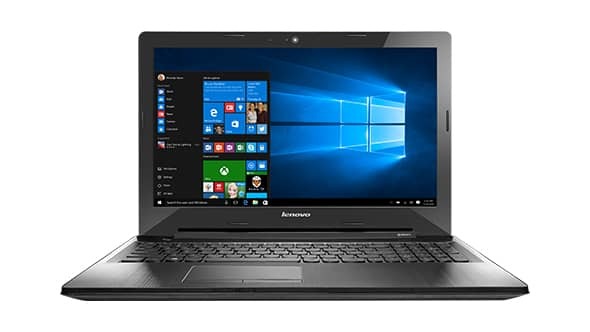 What makes this laptop ideal for business use is that the powerful processor allows you to multitask as needed without draining the battery. This machine will hold a charge for 9 full hours, something that is rare with such a large processor. 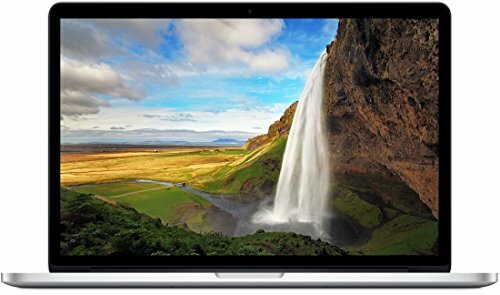 The bottom line is that if great graphics, long battery life, and a powerful processor are your priorities, and price isn’t an issue, then the MacBook Pro 15 with Retina Display is a good choice for you. 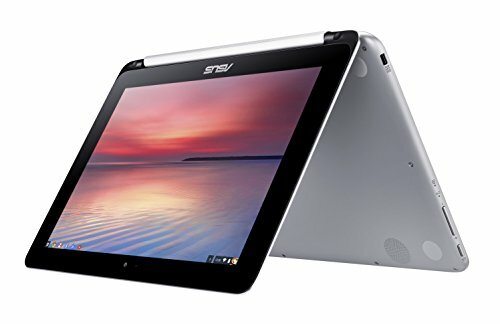 Considering its low price (MSRP is $299, but some retailers are selling it as low as $233), the Asus Chromebook Flip packs a punch. 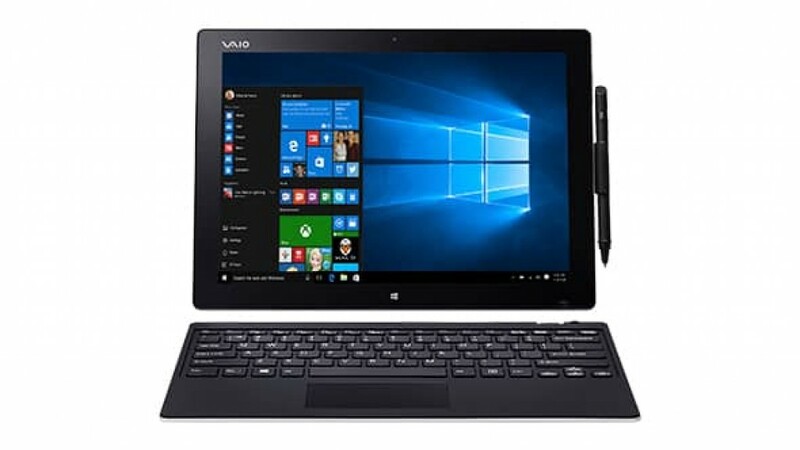 It’s small, but it’s got a fully flexible hinge that allows you to use it as a laptop or a tablet – a nice feature for the price. It weighs in at only 1.96 pounds, making it noticeably lighter than many other laptops on the market. Once thing that you’ll notice when you first see this laptop is it’s made of aluminum, not plastic like some other low-cost models. That makes it stand out in the crowd. The places where the budget element shows are in the video and audio. The video display is definitely a lower resolution than some higher-cost laptops and 2-in-1s, but it’s still adequate. However, this is not the computer for you if you intend to do things like graphic design, photo editing, or gaming. The display is decent but not remarkable. The same goes for the audio. The sound quality is decent, but low – even when turned up to full volume. 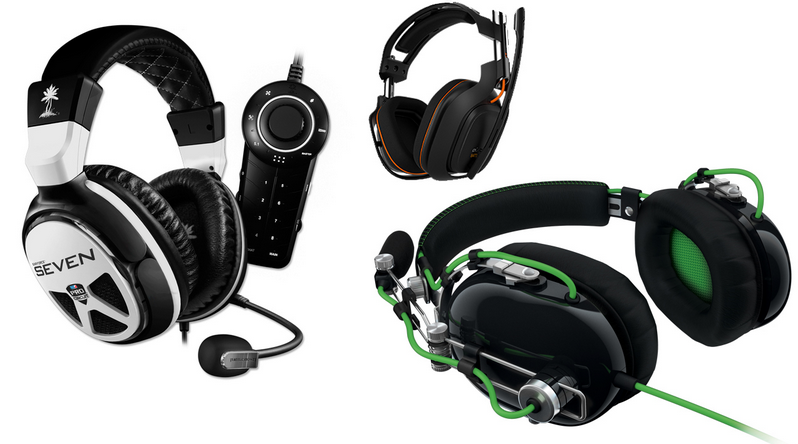 Our recommendation would be to use headphones to get the most out of the speakers. 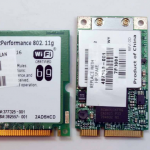 While the storage on this machine is relatively low, it’s important to note that it comes with 2 full years of Google Cloud storage up to 100 MB, so as long as you’re willing to store some things in the cloud, the low memory shouldn’t be a hindrance. 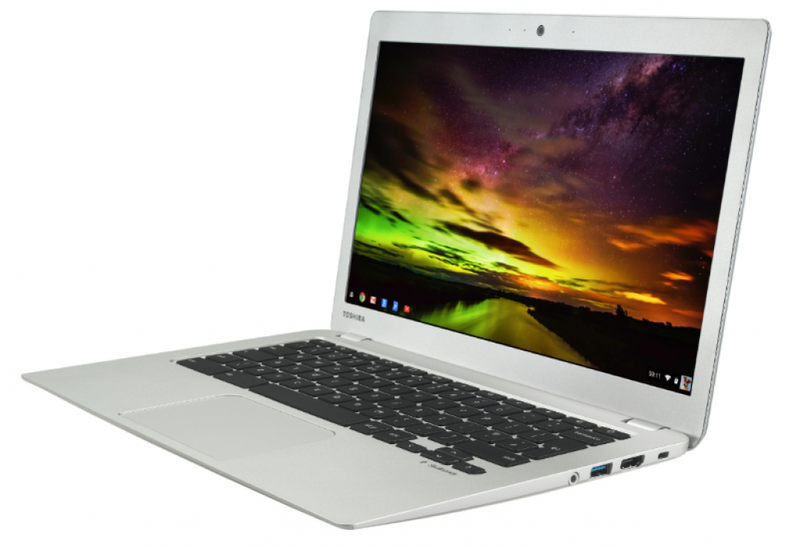 Perhaps the thing that most impressed us about the Asus Chromebook was its long battery life. We charged it up and timed it, and the battery lasted a little over 11 hours – truly impressive for any computer. If you’re looking for an affordable laptop that packs a punch, the Asus Chromebook Flip is a great choice for the money. Let’s start with appearance. 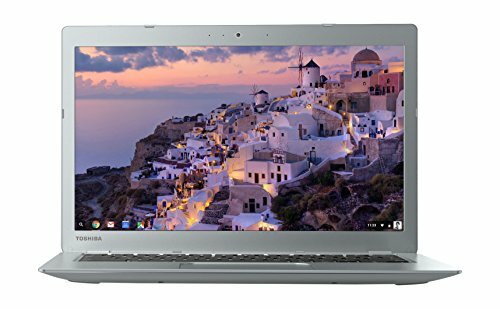 The Toshiba Chromebook 2 has a plastic case, but it actually looks like aluminum with its brushed silver finish. The plastic is part of what makes it so lightweight – in fact, it’s lighter than most of the other Chromebooks available. One thing that stands out when you start using the Toshiba Chromebook is the keyboard. It’s got nice spring and we were able to use it with a high degree of accuracy. It doesn’t feel cramped at all, and the same goes for the touchpad. Another thing that impressed us about this model was the HD display, which is remarkably bright and accurate for such an affordable computer. The color accuracy is very good, and makes the experience of watching video an exciting one. Like the video, the audio on this machine is also pretty good. It’s got enough power to fill a room, which is more than we can say for most laptops. The sound does get a little muddy at times, but it’s a solid feature that outstrips many laptops we’ve tried. This machine did a good job of handling multitasking, allowing us to open as many as a dozen tabs at once. The low storage capacity means that you’ll probably have to take advantage of Google’s cloud storage, but that’s a small price to pay for a model that starts at only $330. It’s also important to note that this machine has an impressive battery life. 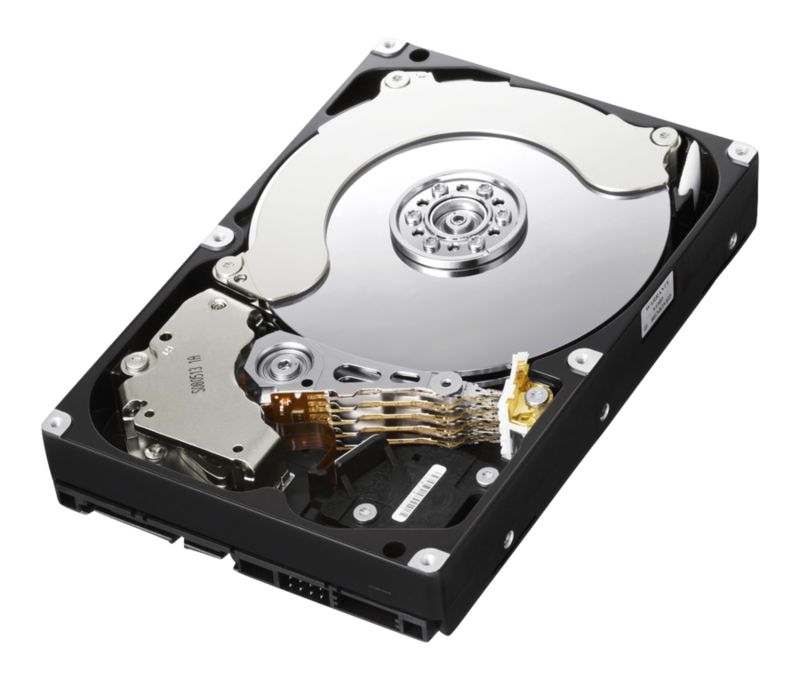 Toshiba says it will last about eight and a half hours, but it lasted a little over 10 hours in our test. So there they are – our picks for the top laptops of 2016. As always, there are a lot of choices, but we hope that our hands-on testing makes it easy for you to narrow down your choices and pick the best laptop to suit your needs.